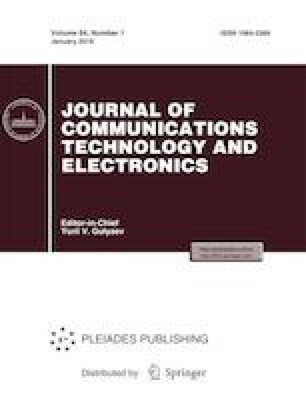 Computer simulation and synthesis of waveguide selective devices based on circular waveguides with T-shaped metal ridges have been performed. A method for obtaining the initial approximation for further optimization of their characteristics has been described. As basic elements, cavity resonators consisting of sections of circular waveguides with two T-shaped metal ridges are used. The results of simulation of a band-pass filter have been presented. This study was supported by the Council for Grants of the President of the Russian Federation under the State Program for support of young Russian scientists, grant MD-118.2017.9.